Many people remember a birthday from their past that was special to them. For me, that birthday was ten years ago today. A guy I met in a bar in New York’s Lower East Side discoursed at length on the psycho-spiritual meaning of The Wizard of Oz. “The Wicked Witch of the West was Dorothy’s greatest teacher,” he told me. “The witch’s animosity compelled her to learn new tricks, master her circumstances, and ultimately find her way home.” I hope that lately you have been benefitting from your own personal version of the Wicked Witch, Aquarius, and I trust that you will soon graduate from your need for the lessons he or she has provided. I was speechless. I’d never EVER read a horoscope that mentioned the Wicked Witch or The Wizard of Oz. The words about the witch being Dorothy’s greatest teacher and ultimately helping her find her way home stayed in my heart. I bought a copy of the paper, pinned the original horoscope to my bulletin board and put a copy in my wallet so I’d always have it with me. In the end, I learned it wasn’t a matter of finding something that was lost, but rather removing the obstacle that had kept it hidden. Nowhere was that more evident than in my search for a home. It had been there all along, beneath my rage. Once that rage was gone, my safe haven appeared—just like magic! I wondered if this was how Dorothy felt when she learned she could have gone home whenever she wanted to. All she had to do was click her heels together three times. So simple, once you know how. 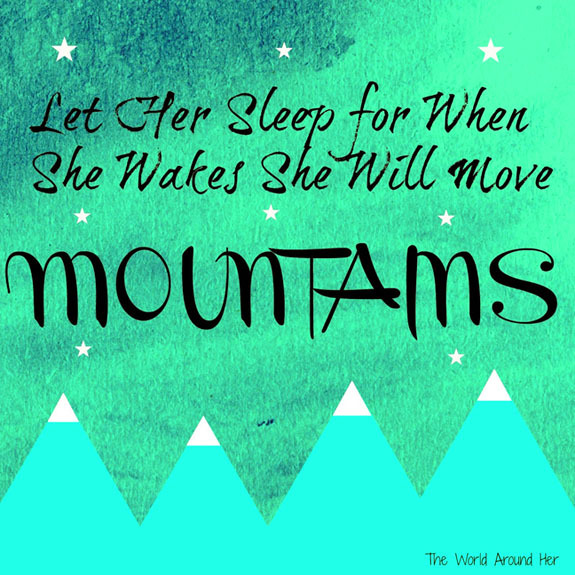 Many years had gone by since I’d listened to Defying Gravity. I played the CD and stood in the center of my office, sobbing as I listened to the words. I WAS through with playing by the rules of someone else’s game! I would NEVER go back to sleep! 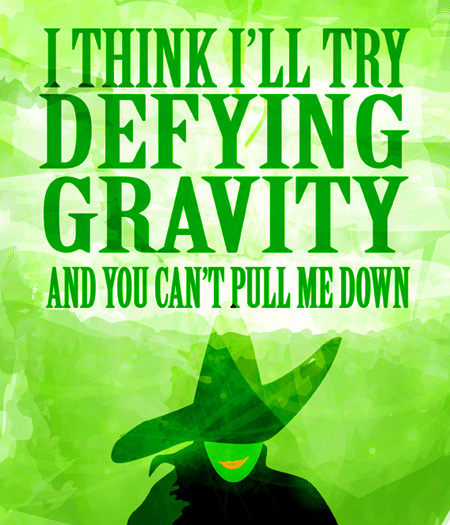 And I MOST DEFINITELY would live the rest of my life defying gravity no matter who wanted to bring me down. The dragon energy that lived inside, buried beneath the rage of a broken child, exploded from within and I took my place with those magnificent creatures. 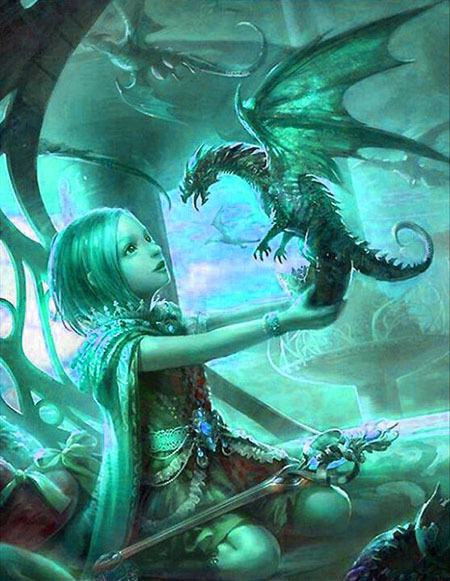 I wrote in my book If beyond here there truly were dragons I would spread wide my scaly wings and join their dance in the skies knowing I, too, could breathe fire! The prophecy of the Wicked Witch had been fulfilled. She had taught me as she had taught Dorothy and ultimately helped this lost little girl find her way home. She brought me to sword-fighting classes and led me to create Clarity—my sword. I embodied her spirit last year as I fought three gynecologists who all wanted me to have major surgery for cancer it would turn out I didn’t have. Somewhere in Portland there is an oncologist who is just beginning to understand you don’t play games with a woman who carries Wicked Witch, Dragon and Sword energy within her! May you never stop believing in miracles, may you always take unexpected journeys when they beckon, and may you tap fearlessly into your own witch, dragon and sword energy…but only when necessary! !